Enjoy exclusive and original TV, Games, and Music content with ROK Entertainment. Now your phone can binge-watch your favorites. 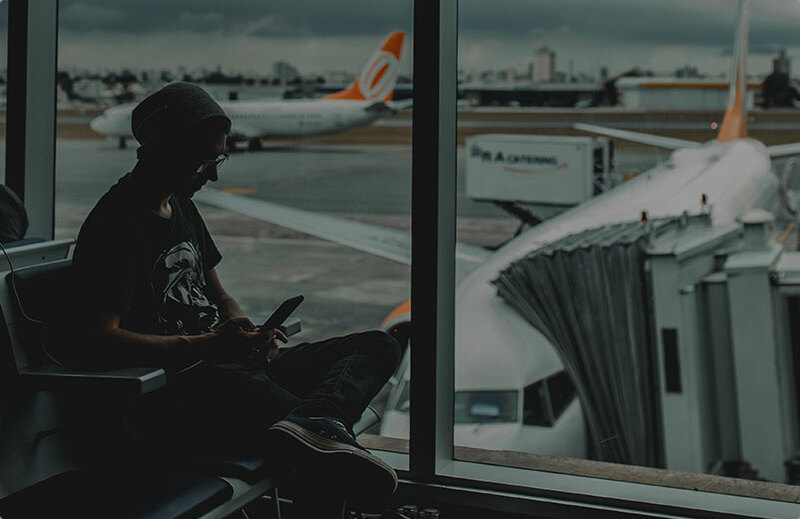 ROK TV is an entertainment app that delivers a massive selection of the most popular networks, streaming services, and online libraries, so you can binge watch all of your favorite shows in one place. Watch the latest episodes from top networks like ABC, NBC, CBS, History, and A&E or enjoy hundreds of classic TV shows from the last 50 years. Browse over 20,000 free and pay-per-view titles by genre, actor, rating and more to find the perfect content for any occasion, including our own exclusive content. Plus, you can get the latest box office hits on-demand and on your phone. Enjoy hundreds of 24/7 live channels, covering everything from news and sports to music, comedy and more. 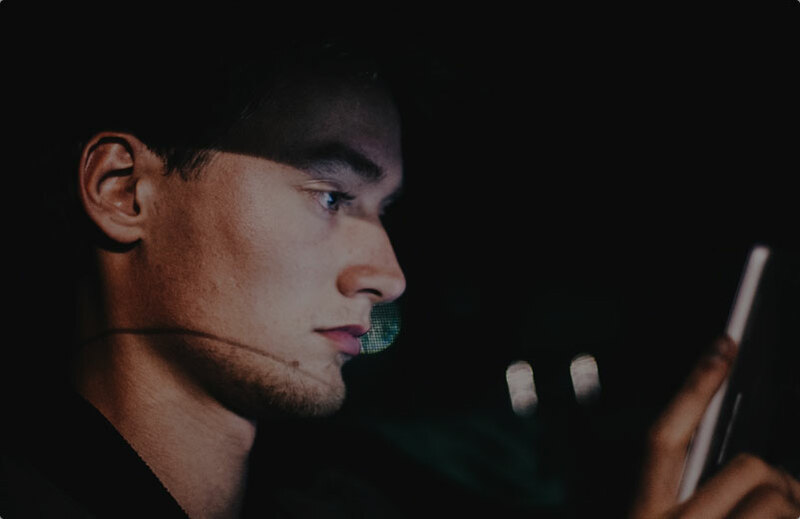 Find the lowest prices on premium content with our pay-per-view finder – but you'll never pay for content already available for free. SmartGuide A.I. 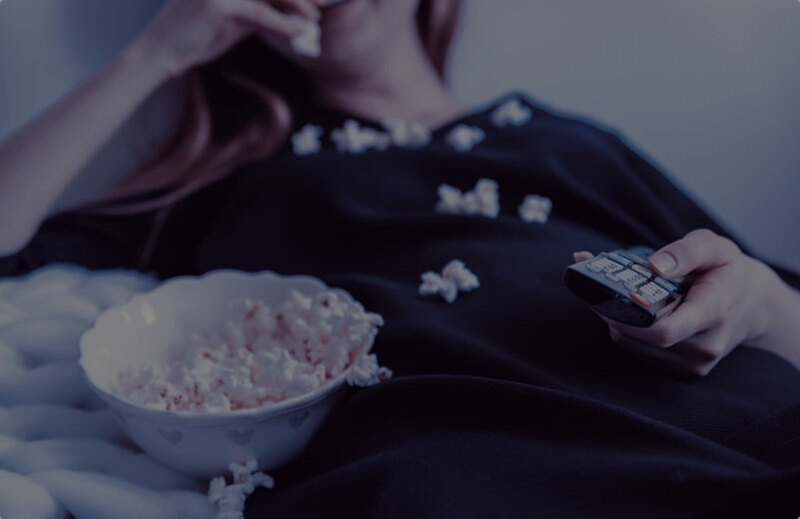 Technology makes it easy to find what you want to watch, save titles for later, and get personalized recommendations based on viewing behavior, so you can enjoy your binge-worthy favorites with ease. Now your phone can game with the best. Your one-stop hub with unlimited access to over 400 chart-topping games. Enjoy premium titles without ads and in-app purchases. One app. Hundreds of games. ROKiT Games is like the Netflix of gaming apps, offering hundreds of titles for just one price. And did we mention they’re fully unlocked? All of our titles are carefully curated, tested and quality assured for viruses, malware and boredom. Enjoy access to premium titles from leading developers like Lego and Cartoon Network without ads and in-app purchases. Now your phone can ROK out. The Stingray Music App is like your personal radio station and available as part of the ROK Entertainment bundle on ROKiT devices. Listen to music channels carefully curated for all the moments that matter. Stingray Music makes it a breeze to find the right soundtrack for every feeling, so you can enjoy more tunes with less trouble. Like your favorite songs to increase their rotation or block songs and artists so you won’t have to hear them again. And with unlimited skips, you'll always listen to the songs you love. Not sure what you want to hear? 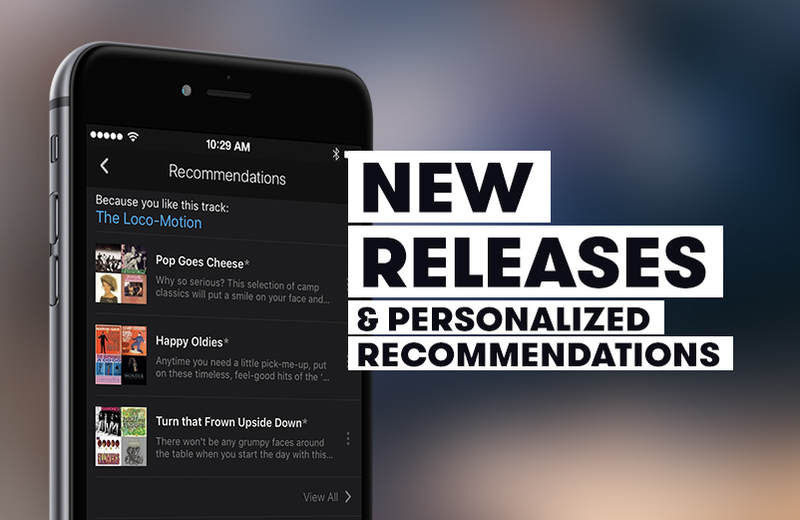 Choose from the most popular channels, hot new releases, related channels, and personalized recommendations. 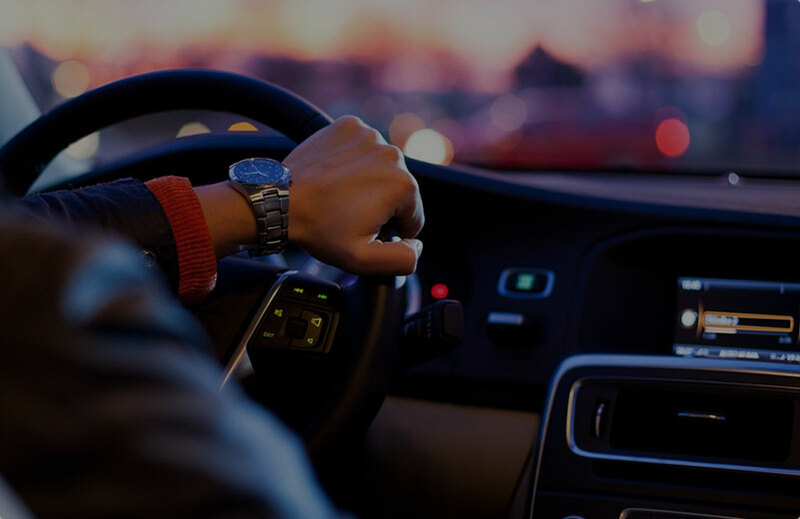 And with Apple Carplay and Android Auto, now your phone can stream your favorite music to your car for hands-free, rockin' tunes. 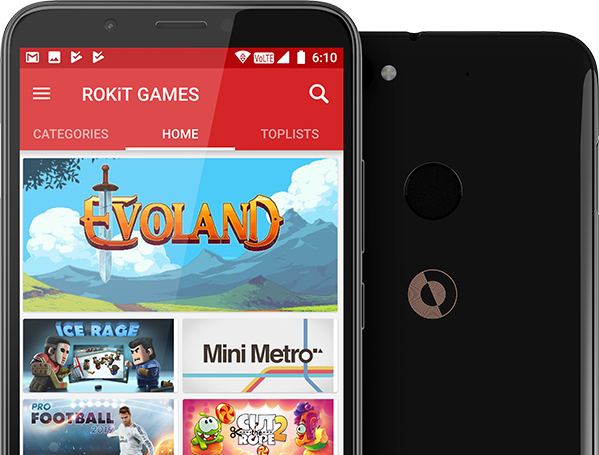 Add ROK Entertainment to the purchase of your ROKiT phone for just $3.99/mo. 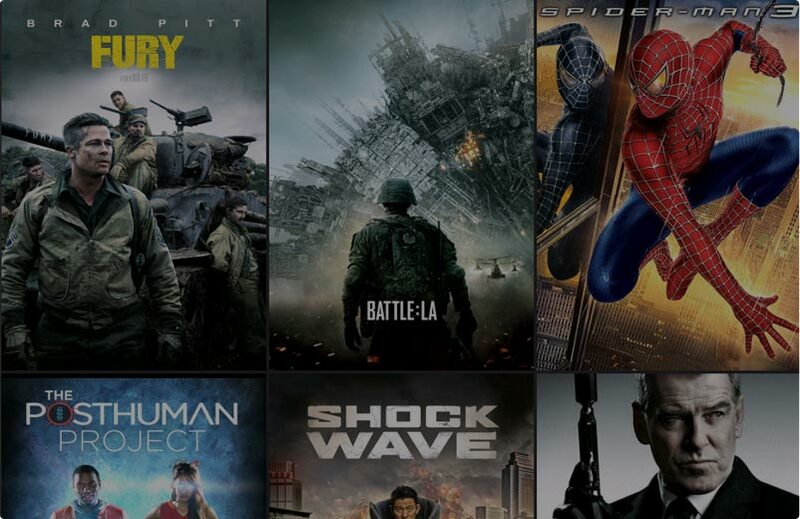 Or add the ROK Media bundle for $7.99/mo, which includes ROKFLiX 3D.